Highlands Ranch Mom: Breaking News!!! 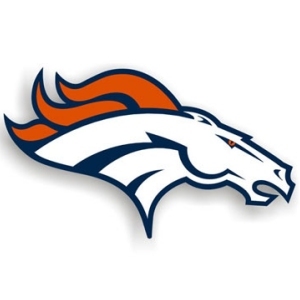 The Denver Broncos just fired their head coach, Josh McDaniels. He seemed like a really nice coach. When we went to the Broncos training camp this past summer at Dove Valley, an ice cream truck came out after practice, and the players got ice cream as well as all of the kids that came to watch. I guess nice isn't what wins games. The Broncos have lost 17 out of their last 22 games, after starting out 6 and 0 when McDaniels took over last season. A lot of people weren't happy with the players that he traded or his draft picks. It will be interesting to see who will become the new head coach for the Denver Broncos!